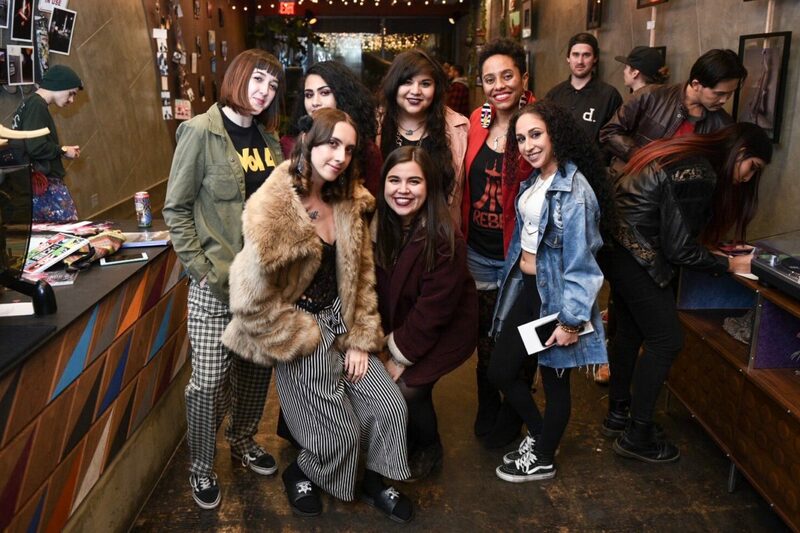 In partnership with IMLV (InstaMeet Las Vegas) and our friends at PublicUs, we hosted the first edition of Through HER Eyes, an all women photography exhibition on December 2, 2017. During the event, local female photographers exhibited diverse photography collections, DJ Cammi and Olan provided the perfect blend of musical vibes, along with an interactive photo booth experience where we will be created a ‘Wall of Muses’ during the event. Thank you to our community for your unwavering support in our mission and women artists and photographers. Sending out a huge thank you to our sponsors, PublicUs, 500px Studio, and B&C Camera as our event would not have been made possible without their support.